for $239,900 with 4 bedrooms and 3 full baths. This 2,393 square foot home was built in 1968 on a lot size of 0.34 Acre(s). Room to grow, with a little updating this hampden township home on a quiet street will shine. 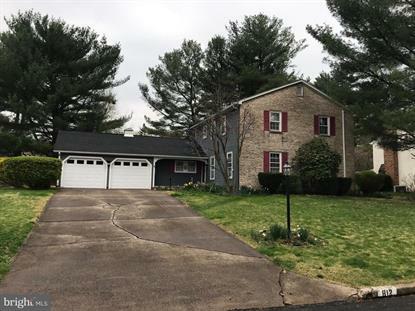 4 large bedrooms, hardwood floors on the second floor, 3 full baths, wood burning fireplace in the family room which is open to the kitchen, first floor laundry.